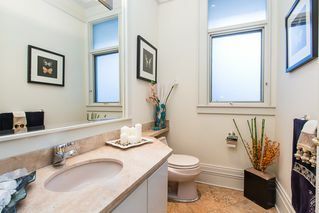 Location, Value, Beauty and Quality. 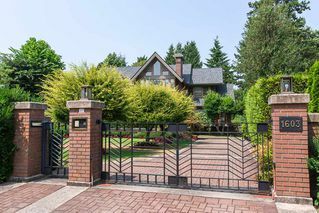 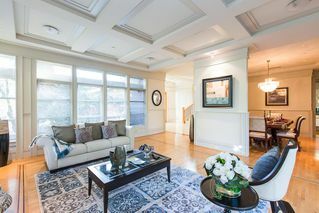 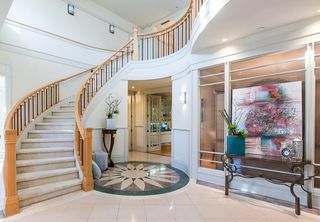 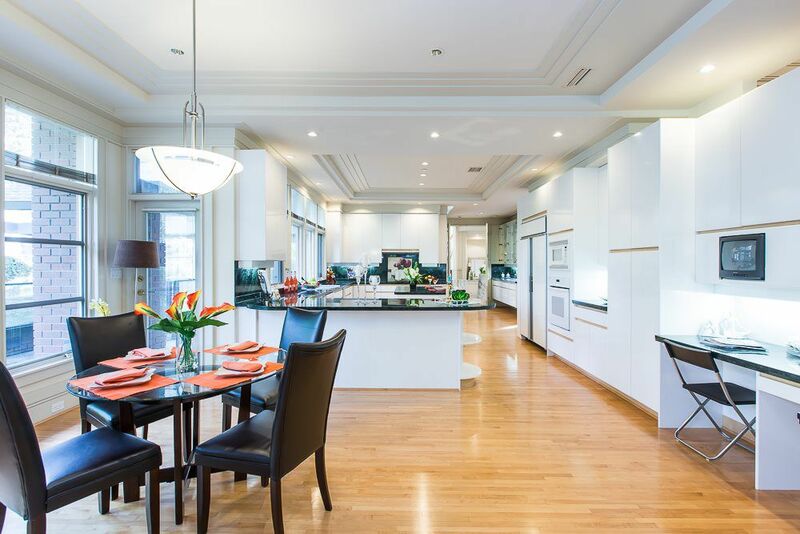 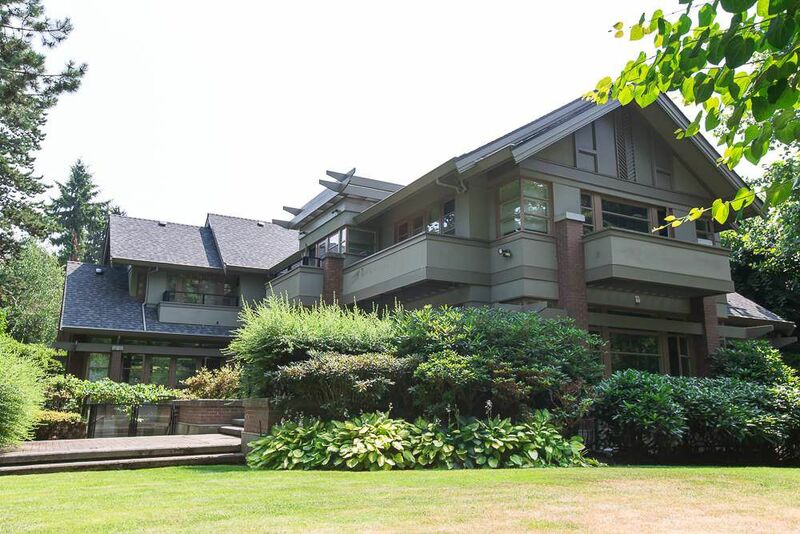 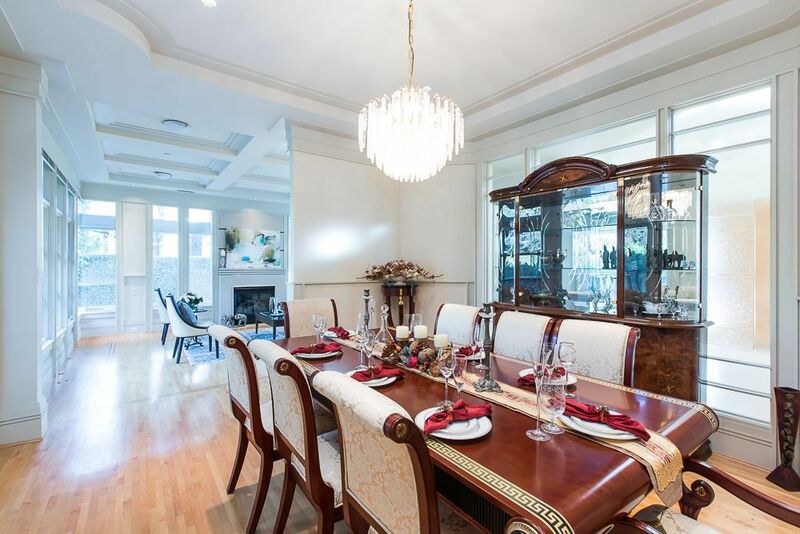 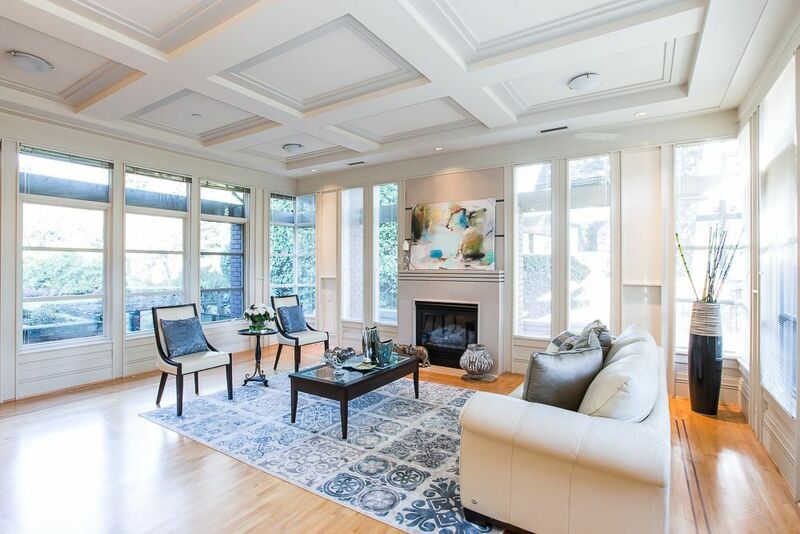 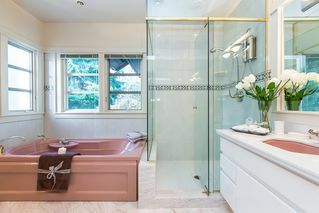 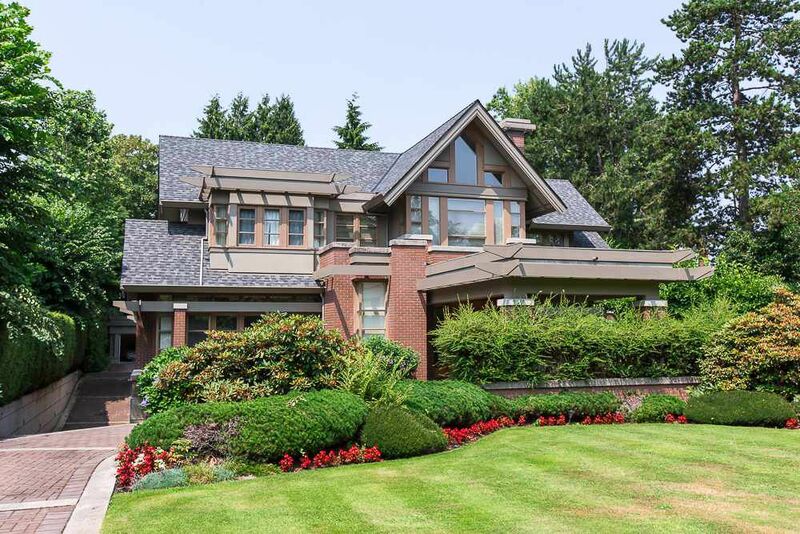 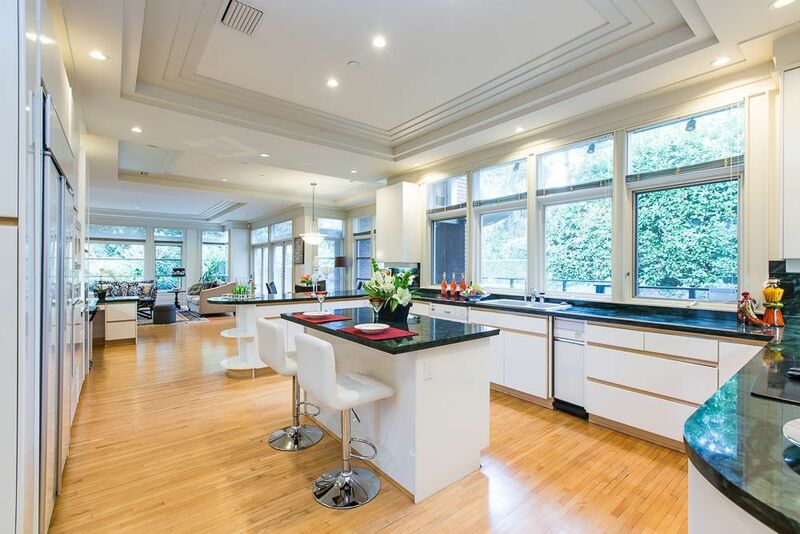 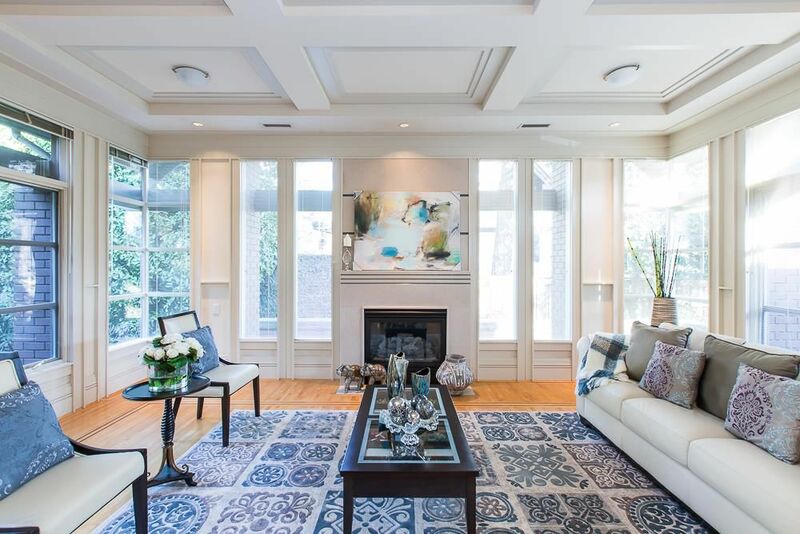 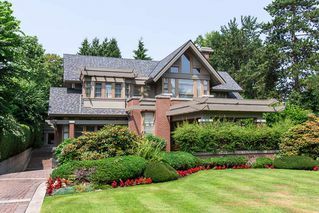 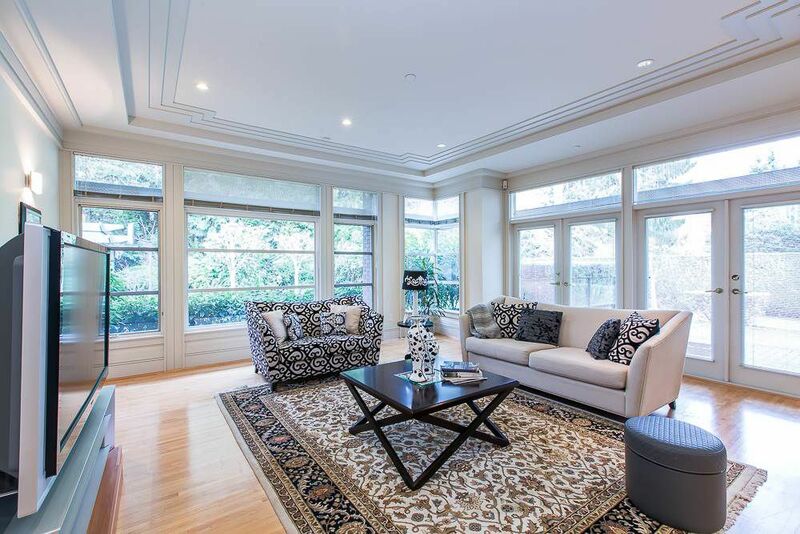 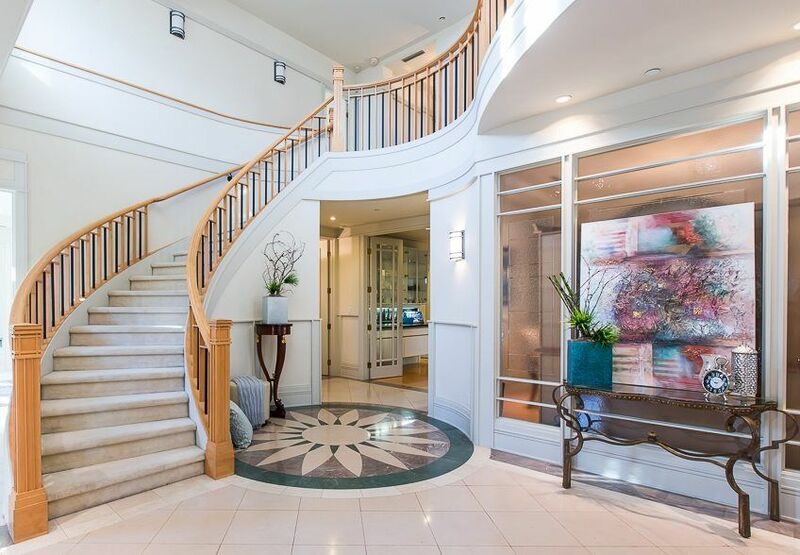 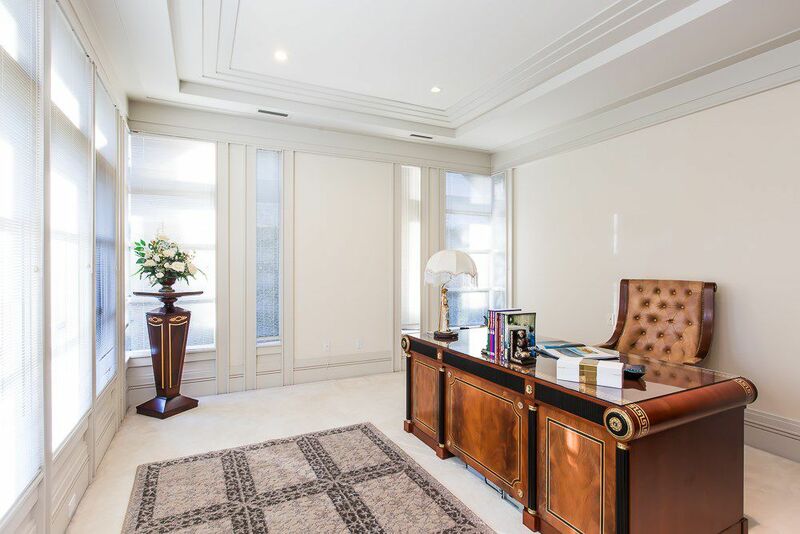 Absolutely one of the finest custom-built Luxurious Mansion in Shaughnessy prestigious avenue - definitely one of the most coveted address in the city. 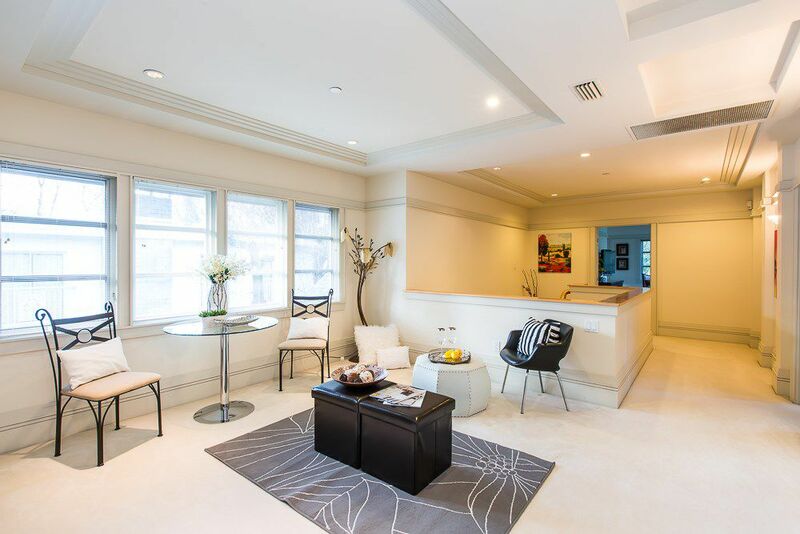 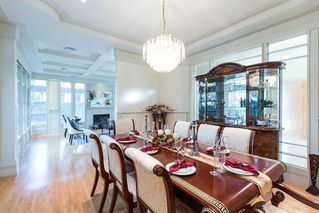 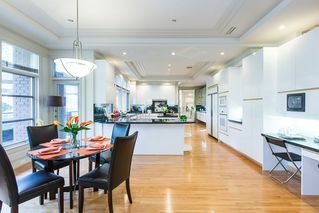 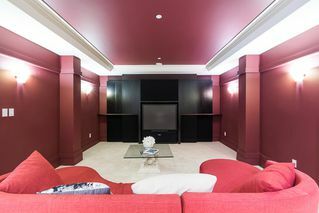 This architecturally designed '98 Georgie Award Winner nestled on 21,588 sqft of beautiful landscaped park like garden. 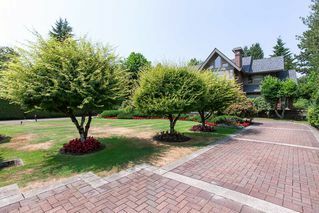 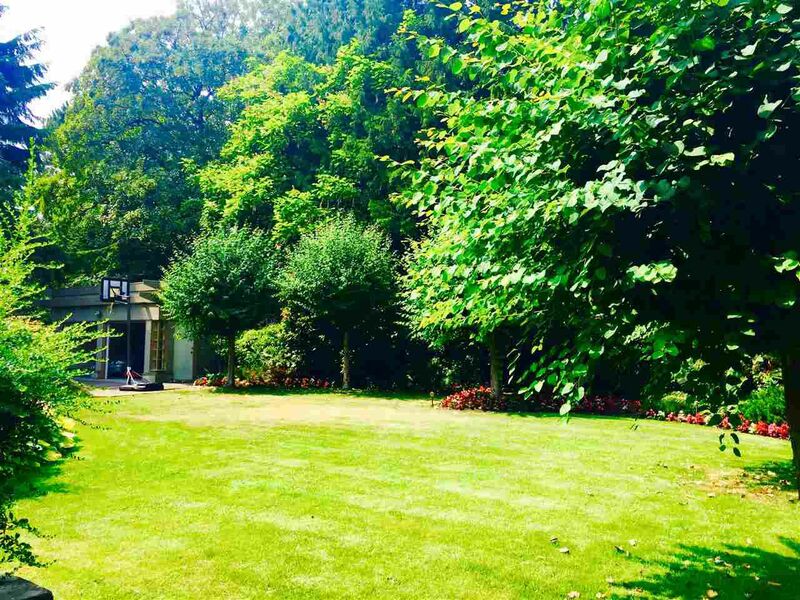 Trees and lush privately create a distinctive estate-garden quality. 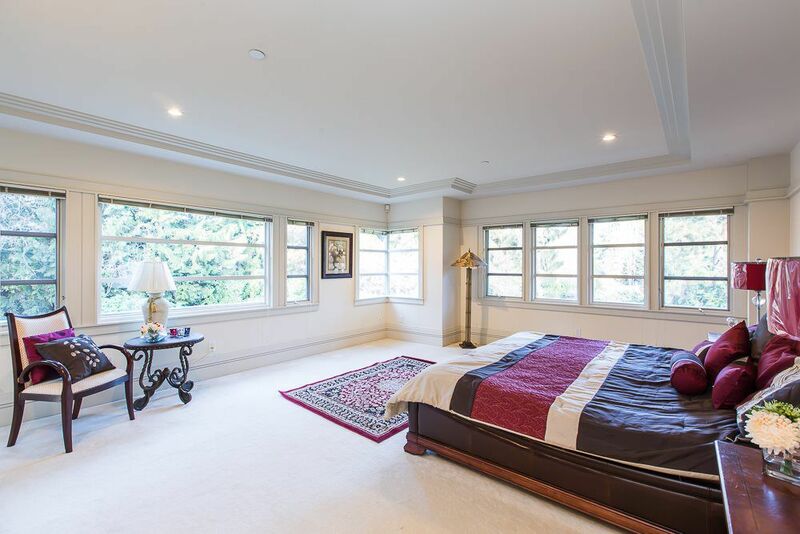 This magnificent home offers 8,170 sqft with 7 bedrooms, 8 and 1/2 bathes. Spectacular royal feeling of fully gated circular drive with grand front building appearance. Charming and elegant style with absolutely high quality throughout. 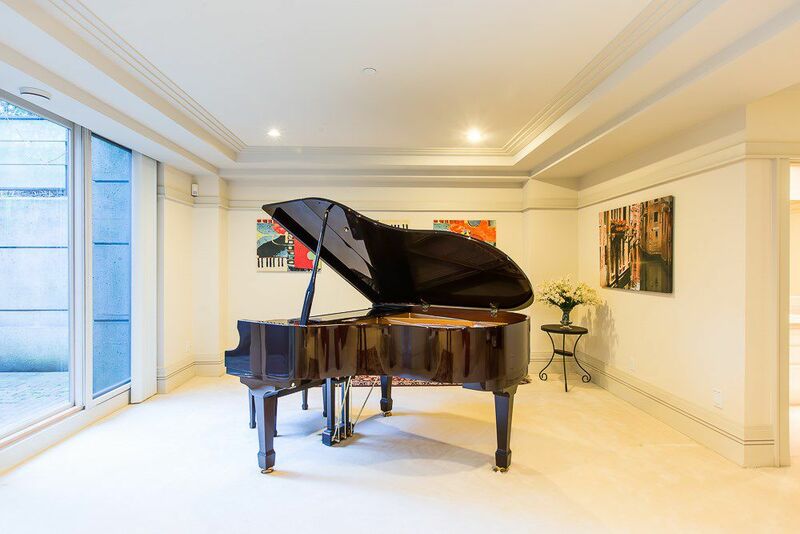 This dream house is truly a 'piece of art' for the most enjoyable of life.